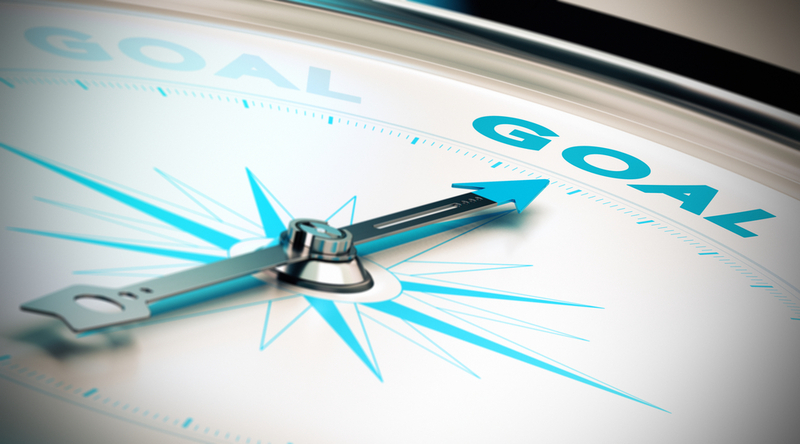 Are your marketing goals the same as they were five years ago? Ten years ago? Chances are, they have changed. For some, changes may be subtle while for others, goals have changed substantially. Significant shifts in buyer behavior, driven by digital technologies, are causing both buyers and sellers to reevaluate their goals. No small matter. The pursuit of goals is the most significant influence shaping buyer decisions. Understanding this evolution should be a key influence upon your content marketing strategy. To become effective, marketers have to make the all-important connection between buyers’ goals and relevant content. 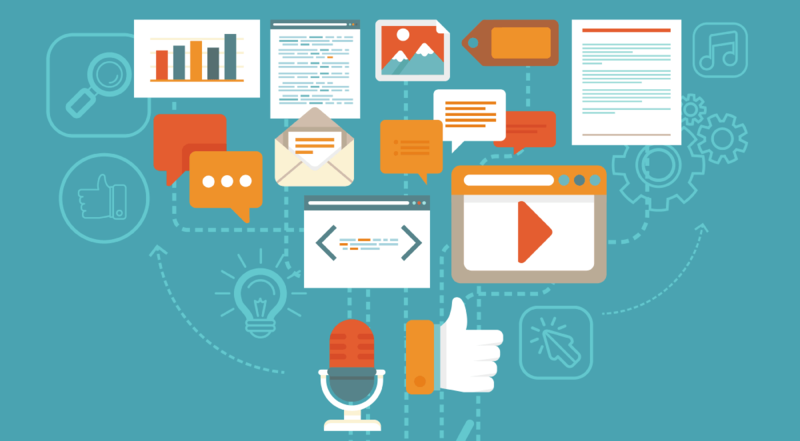 Without this line of thinking, content marketing is prone to become a hit or miss exercise. More times, becoming a miss. The team at Curata took a look back at their own content marketing efforts over the years from a social shares perspective, and found that the majority of content they created fell in the “long tail” as presented below. To improve the impact of content marketing, companies need to put together a data-driven content marketing strategy, part of which includes looking at buyers’ personas and buyers’ goals. Below are five steps to connect buyers’ goals to your content marketing strategy. Content marketing ineffectiveness can be related to a narrow view of audiences. With organizations becoming flatter and decisions spreading wider, thinking in terms of a single buyer as your audience is not practical. Thinking must extend to who is most likely to share information as well as understanding with whom they will share that content with. For example, you may be creating content with only c-level executives in mind. However, it might also be useful to create content for specialists or coordinators, who provide input to these c-level executives while they make purchasing decisions. That is, there is most likely an entire buying team that you need to consider when establishing your content strategy. Understanding why information is important to audiences involves a sense of which goals your audiences are attempting to accomplish. It takes buyer research around goals and goal-directed behaviors related to the organization, career, experience, life, and personal. Buyers today seek — whether it is explicit or on a subconscious level — information, which informs them how they can achieve their goals. Say you are marketing to small business owners. Some of their goals may be to grow their business or to manage their budget successfully. These business owners are seeking information on how to achieve these goals. You can provide that. The way information is delivered and shared can either be of help or be a detriment for buyers when they seek to satisfy their goals. An important question is: how can they use information to identify a clear path to accomplishing their goals? Evaluating how buyers will use information to interact with others to fulfill their goals helps to inform how buyers prefer to absorb as well as deliver information. For example, Curata used data from the recent CMI/MarketingProfs B2B Benchmark Study that said 71% of marketers use white papers as a content marketing tactic. Since Curata is marketing to marketers, they decided to create a white paper template to help these marketers continue to use and improve their white papers. Producing content into modular parts, which can be used on their own, can help buyers to achieve different yet related goals. The important factor here is how your information can enable buyers. Does it allow them to take action towards getting their goals fulfilled? This is where choosing the correct content format comes into play. For example, will they recognize a path towards achieving a goal through a simple PDF document or does a video provide more clarity? 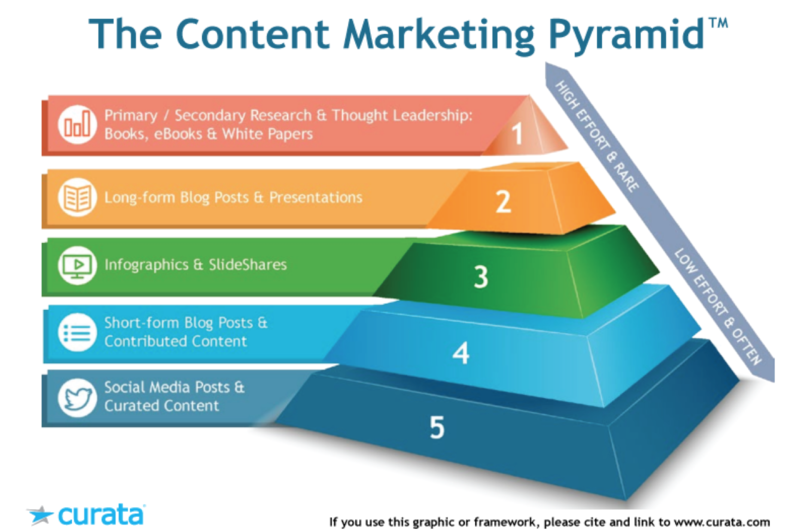 For an informative guide to atomizing content into varied formats, take a look at Curata’s framework, The Content Marketing Pyramid. Once it is clear how buyers use information to fulfill goals, you can set up workflows and processes to ensure your content is aligned with their information needs. Evaluate existing content assets and determine how they align to the goals of buyers. Content production should show a clear connection to buyers’ goals. Use these goals to inform topics, timing, delivery, and much more. Plan out this content in an editorial calendar (here’s a list of free editorial templates to help you with this process, which Curata provides), and tag each piece of content with fields such as “buyer persona” and “stage of funnel.” This will help with subsequent content audits to ensure continued alignment between content and buyer needs. The underpinning for putting goal-directed content marketing into practice is the use of buyer insight research to learn about the goals of your buyers. To get started, take the time to research your buyer personas. Buyer personas play a role in articulating insights gained on the goals of buyers as well as their goal-directed buying behaviors. 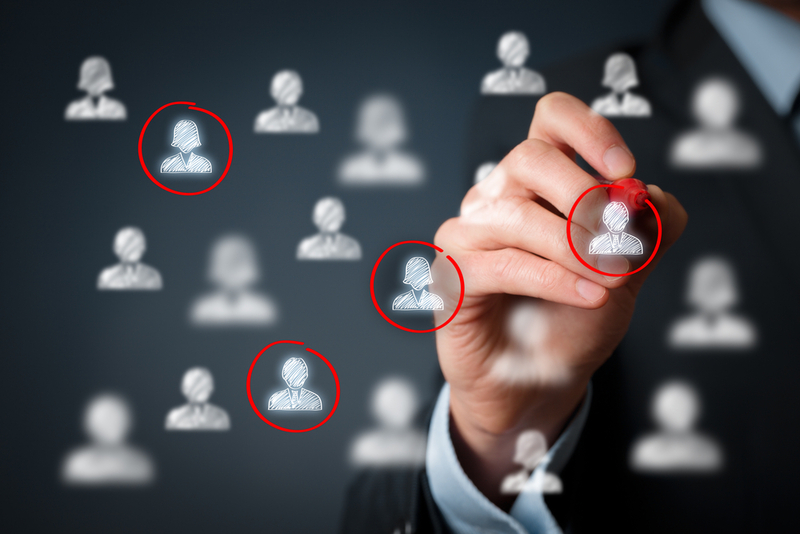 Take a look at this quick breakdown of buyer personas. Goals are a major driver of buying behavior. If buyers see no connection to their goals, they will not act. Therefore, to improve content marketing effectiveness, companies today must orient and make their content efforts operational around goals. As mentioned earlier, goals will continue to change. Putting a goal-directed framework in place will give you the constant watch to see how and when goals change. Otherwise, when you do find out – it may be too late. Looking to incorporate this framework into a larger content strategy? Curata offers an eBook, How to Develop a Content Strategy, which can be of help in creating a content strategy framework. Tony is the founder and leading authority in buyer insights and buyer personas for B2B Marketing. In 2001, Tony established the first buyer insight and buyer persona development methodology designed specifically for B2B Marketing and Sales. This innovation has helped leading Fortune 100 companies gain a deeper understanding of their buyers resulting in improved customer strategies, customer experience, and revenue performance. He has assisted companies such as HP, Reed Elsevier, FedEx, Pearson, Robert Half International, Microsoft, Genesys, IBM, Thomson Reuters, GE, Level 3, and Conoco Phillips in customer research, buyer insights research, and buyer persona marketing. Find out more at tonyzambito.com.